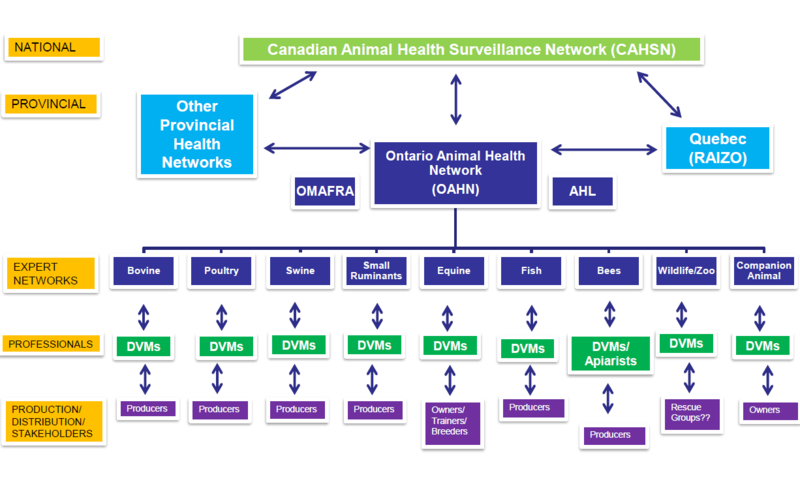 Public trust and confidence from a collaborative animal health network in Ontario. 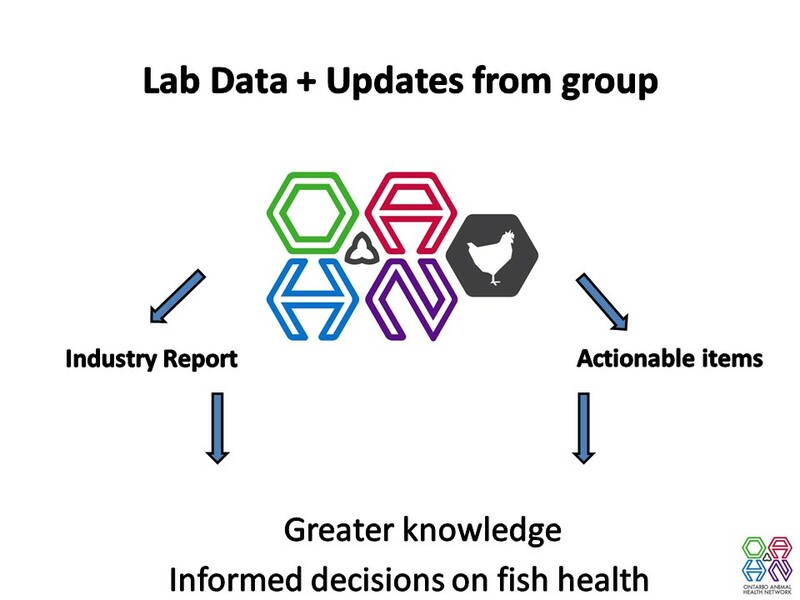 Coordinated preparedness, early detection, and response to animal disease, through sustainable cross-sector networks. 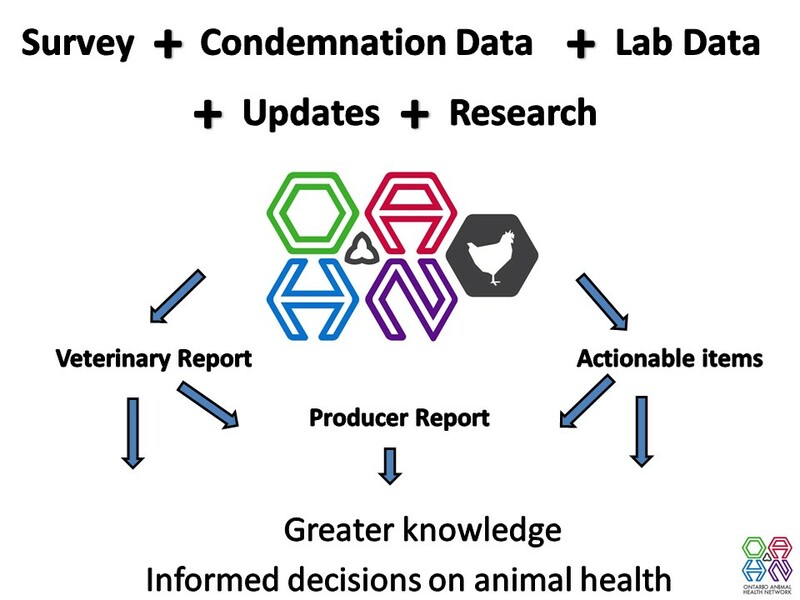 For most networks, a quick, species-specific survey is distributed quarterly to veterinarians to identify syndrome prevalence (e.g., increased cases of neurologic signs). 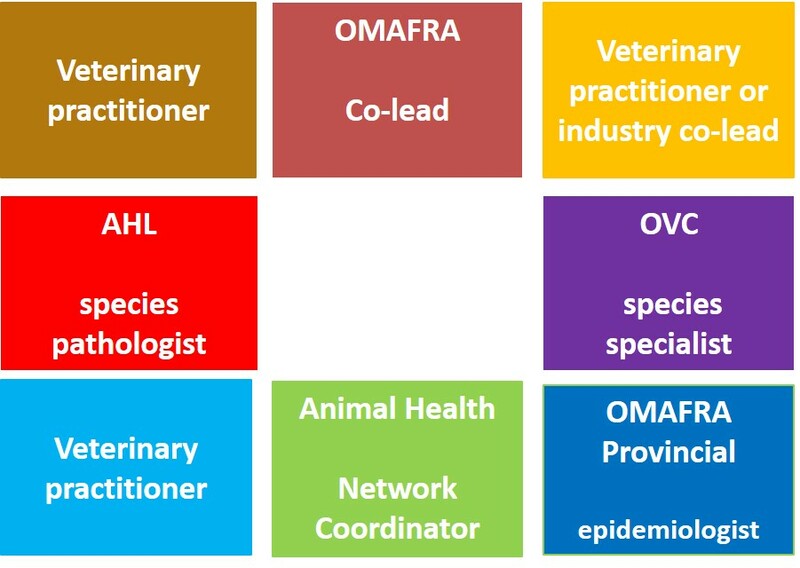 The Expert Network will be involved with outbreak risk assessments with OMAFRA or urgent matters where consultation with veterinarians is required. 3 private practitioner veterinarian representatives (*species experts may be elected in place of a veterinarian if not available, in industries such as bees). Representatives will be selected by their peers. The answer to all your burning questions about OAHN. What the heck is an OAHN? How do you pronounce it? You know it’s about disease, health, Ontario and animals, but what else? How does this affect you as a veterinarian/technician in Ontario? This is a really quick podcast, lasting only 9 minutes.